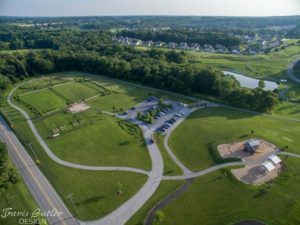 The Township offers three primary park and recreational opportunities to its residents and visitors. The park is open from dawn to dusk daily. 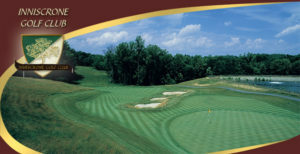 Inniscrone Golf Club has been owned and operated, via a contract with a management company, by the Township since 2009. It is a championship caliber, 18-hole public course with a continuous cart path. The course was designed by Gil Hanse, the designer of the 2016 Olympic golf course in Brazil. 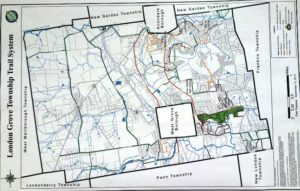 A paved trail system exists in a number of the newer subdivisions; this trail system is open to the public and some of it connects to Goddard Park.